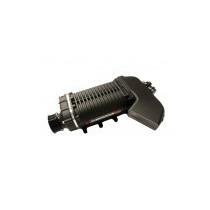 Whipple Superchargers are by far the best selling and performing supercharger we offer here at Lethal Performance. Utilizing a twin screw design, Whipple Superchargers efficiently compress air before combustion. The result is more power with lower air temperatures. 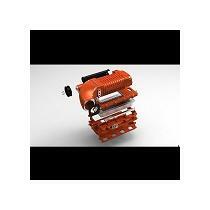 We have Whipple supercharger kits for many different vehicles in several size configurations. 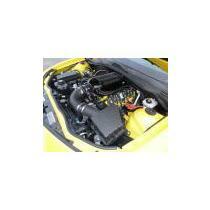 Looking for a GT350 supercharger? You’ll find that and much more! This gives you plenty of options when building your car to meet specific horsepower goals. You can purchase Whipple Superchargers as standalone tuner kits, or as complete kits which include fuel system and tuning modifications. Check out Lethal Performance for Chevy/Cadillac/GM, Chrysler/Dodge/Jeep or Ford Whipple Superchargers.